Coming Right Up! One Pug with Extra Wrinkles! Let’s face it. 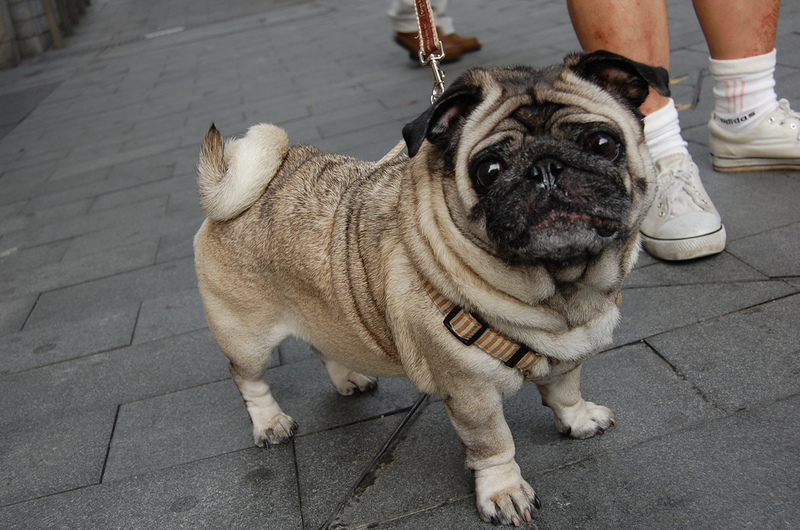 We love wrinkly pugs! There is just something special about all those soft and squishy folds that commands your attention and affection.